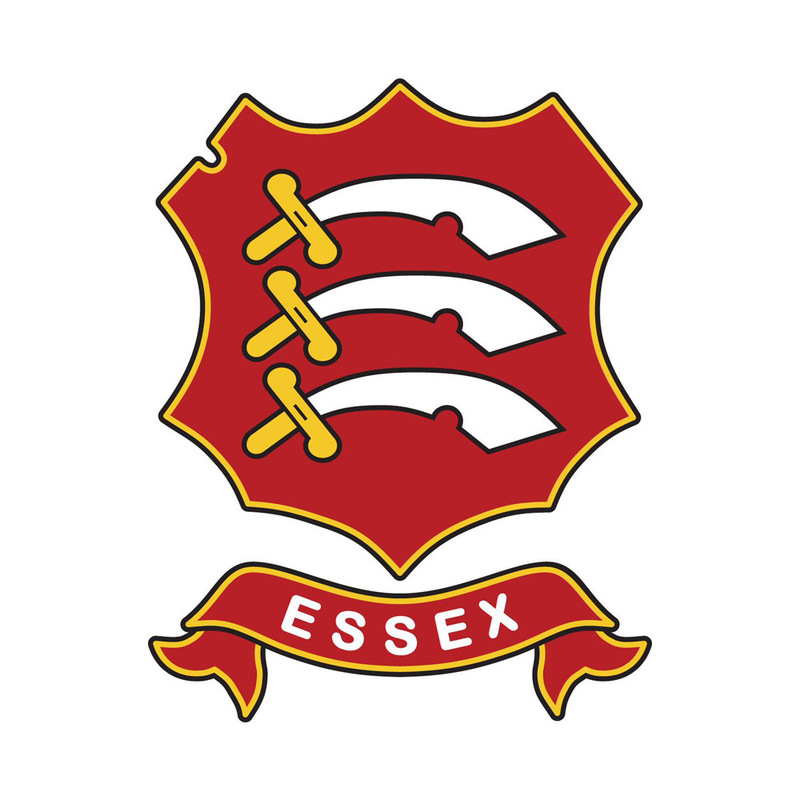 Essex left-arm spinner Tim Phillips has signed a one-year contract extension which will keep the 29-year-old at the club until the end of the 2011 season. “I have been at the club for a long time now and I am excited to have agreed a one year extension," he said. “I am looking to build on last season where I was playing good cricket and stayed relatively injury-free throughout. This was pleasing for me and I now want to progress this through to next season and contribute as much as I can to the team. 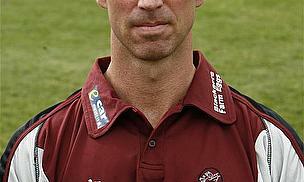 Phillips made his first-class debut for Essex in 1999, and has since gone on to play for them 136 times in all competitions.